Poured wall foundations which are much stronger and dryer than block. The installation process is much quicker too. In fact, many projects are completed within 5-7 days. 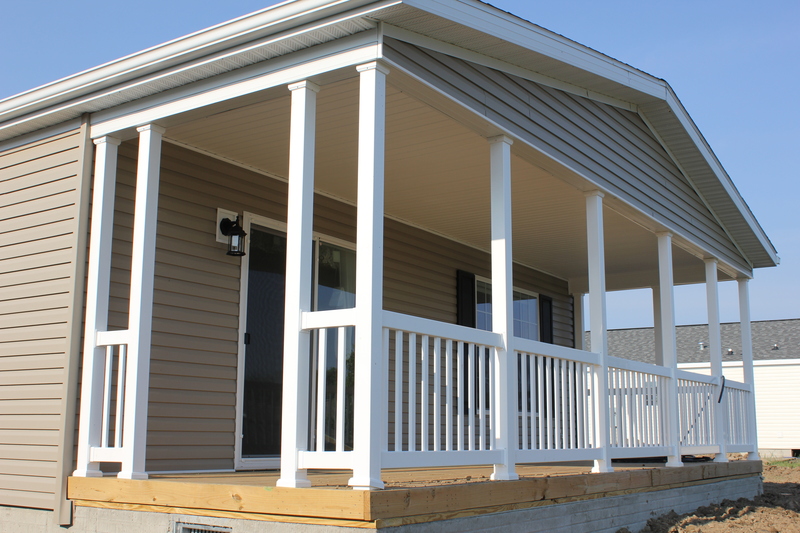 This is an example of a turnkey manufactured home construction project we recently completed on Catawaba Island at Lake Erie, Ohio.